Director of the World Music Festival in Bratislava, founder of the World Music from Slovakia platform. Promoter of ethnic and world music events, and founder of Bratislava’s Shiraz.sk agency (2009). In 2011, she assisted in setting up the Percussion Festival and in 2014 she initiated the founding of the WORLD MUSIC FROM SLOVAKIA platform the objective of which is to support talented musicians from Slovak world music and to integrate Slovak music into the European scene. 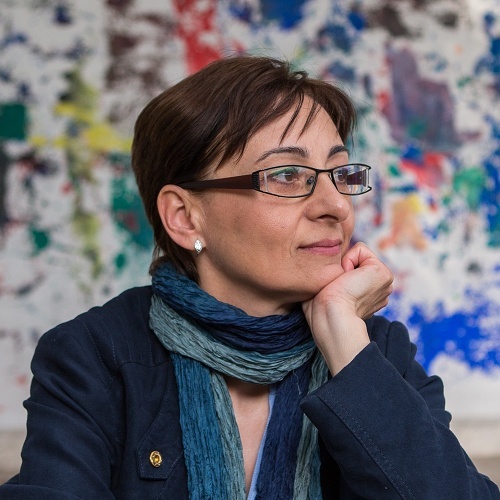 Since 2016, Jarmila has been the director of the World Music Festival in Bratislava.